Till now we saw the software tools that can understand programming languages. 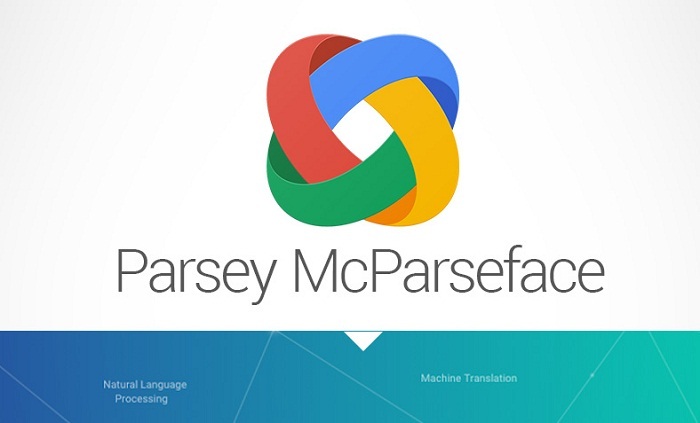 But now Google brought up a software tool called Parsey McParseface. This tool can understand and process the human global language i.e English. Parsey McParseface is a English language plugin for SyntaxNet using artificial intelligence technology. It analyse English text into syntactic component. All that we need to do is enter text in the text box, or need to speak the google now. Google says that it is the most accurate model in the world. Know More : Microsoft Would Utilize Talko’s Technology In Skype…. It is the open source tool so that any body can use it. Google said that ” One of the main problems that makes parsing so challenging is the human languages shows remarkable levels of ambiguity. It is not uncommon for moderate length sentences – say 20 to 30 words in length – to have hundreds, thousands, or even tens of thousands of possible syntactic structures “. For more information : Google Researchers Blog.